Make NASA spacey again. The man who helped write President-elect Trump's NASA policy thinks federally-funded climate science programs have become too politically correct — and he wants to change that. President-elect Donald Trump has notoriously claimed climate change is a hoax. Yesterday, he walked that back a bit, acknowledging "some connectivity" between human actions and the climate. But, that hasn't stopped one of his campaign's space policy advisors from saying that under President Trump, NASA's climate change research should be halted. That adviser is Robert Walker. He's the former chairman of the U.S. House Science, Space and Technology Committee. CAROL OFF: Mr. Walker, why do you think that NASA should stop doing research related to climate change? ROBERT WALKER: Well, I think that the climate change research should be placed in agencies that are more oriented toward earth science ... The policy that was developed by the Trump campaign would have NASA go back to its roots of doing deep-space science and doing exploration. So, we are not ending climate science by any stretch of the imagination. But, what we are doing is ensuring that the science which is done by agencies that are more equipped to handle that kind of scientific endeavour. CO: You've written that NASA is too focused on "politically correct environmental monitoring" of climate change. Can you tell us what you mean by that? CO: I'm so sorry, sir. We just have an op-ed piece that's co-signed by you. That's not a quote from you? Your name is on that article. RW: What you have is a position paper that was done by the campaign, that yes, I am signed on to. But, I don't remember that we said in that paper that it was politically oriented science. What I have said is that I think that the climate science needs to be done at places that are oriented toward climate. The National Oceanic and Atmospheric Administration (NOAA) is a climate agency. It is our feeling that the climate agency should be doing climate programs ... What I will say is that I think that there has been a good deal of political correctness that has been tied to the science programs. I would like to be in the position of backing sound science not politicized science. CO: Do you doubt the conclusions that climate scientists have come to as to the effects of climate change and the causes of it that are human? RW: What I question is whether or not the science that has been done thus far is being done as scientific analysis, rather than a work of scientific institution and investigation. Because that leads me to believe that some of the, at least, press statements coming out of those scientific investigations have more of a political feel than a scientific one. Look, I'm not a bench scientist. I'm a politician. I know politics when I see it. And, there has been a great deal of political use of what some scientists have done. I also look at the fact that there are very, very reputable climatologists — not social scientists — who have doubts about the nature of the work that's being done in the climate area. 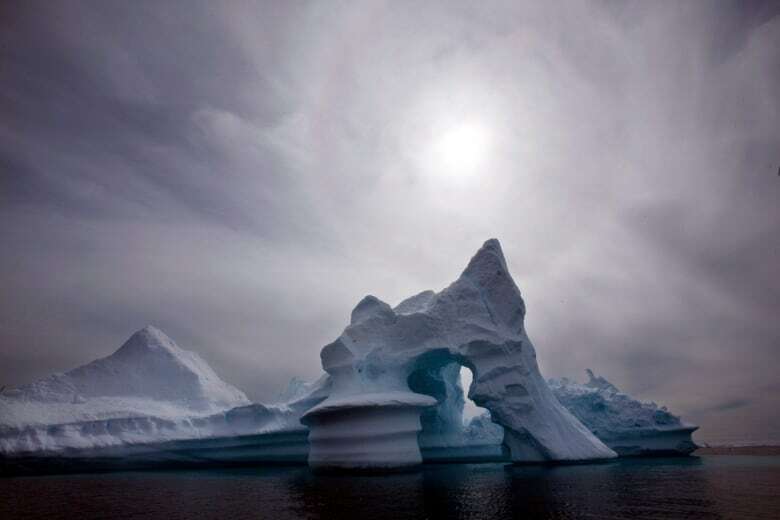 In this July 19, 2007 file photo, an iceberg melts off Ammassalik Island in Eastern Greenland. More than 2 trillion tons of land ice in Greenland, Antarctica and Alaska have melted since 2003, according to new NASA satellite data that show the latest signs of what scientists say is global warming. 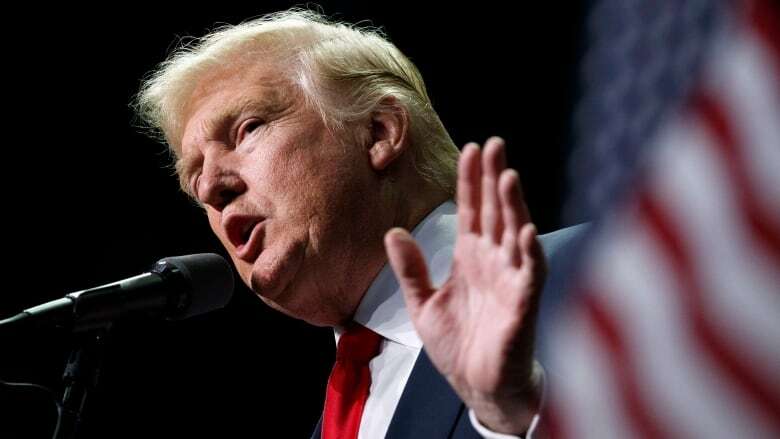 (AP Photo/John McConnico)CO: Here's a statement: "Human activities are responsible for almost all of the increase in greenhouse gases in the atmosphere over the last 150 years." Would you agree with that? CO: Well, can I just tell you the source of that statement? The United States Environmental Protection Agency. RW: Well, the United States Environmental Protection Agency over the last year few years has been a highly politicized agency. So, I don't regard that as being a real scientific judgement. CO: We're just learning some of the views of the President-elect now. There's a statement he made in 2015 that I'd like to play for you. I'll get your response. In the clip, Trump says,"First of all, I'm not a believer in global warming. I'm not a believer in man-made global warming. It could be warming. And it's going start to cool at some point. And you know, in the 1920s, people talked about global cooling. I don't know if you know that or not. They thought the Earth was cooling. Now it's global warming. So I am not a believer. . . unless somebody can prove something to me. I believe there's weather, I believe there's change. And I believe it goes up, and it goes down, and it goes up again. And it changes depending on years and centuries." CO: That's President-elect Donald Trump in 2015. Do you agree with him? RW: Well, I think that it is clear that the models the scientists have used on global warming have been extremely flawed models. The things that they said 10 and 15 years ago, that were going to take place downstream, have not happened ... Don't tell us that we ought to make multi-trillion dollar political decisions based upon science which may be incomplete. CO: You don't agree that the vast majority of climate scientists support the consensus that global warming is happening and it's man-made? CO: No, I'm talking about published climate scientists. RW: Among climatologists there is still a debate about the causes of the global warming. So, I think that that debate is healthy and I'm entirely concerned about the fact that some of the climatologists who do not buy into the orthodoxy are being prevented from even having their works published because they are being told that if you don't agree with the orthodoxy you are not really engaged in good science. CO: You've said elsewhere you think only about half of scientists actually agree with the consensus on climate change. RW: Again, you're using the term scientists. I'm using the term climatologist. And climatologists are divided in that particular analysis. CO: What's the source of that fact? RW: I don't remember where exactly I've seen it. But, it is something I've read somewhere along the line. CO: Would you be able to provide us with the source of that fact? The Thwaites Glacier in Antarctica is seen in this undated NASA image. 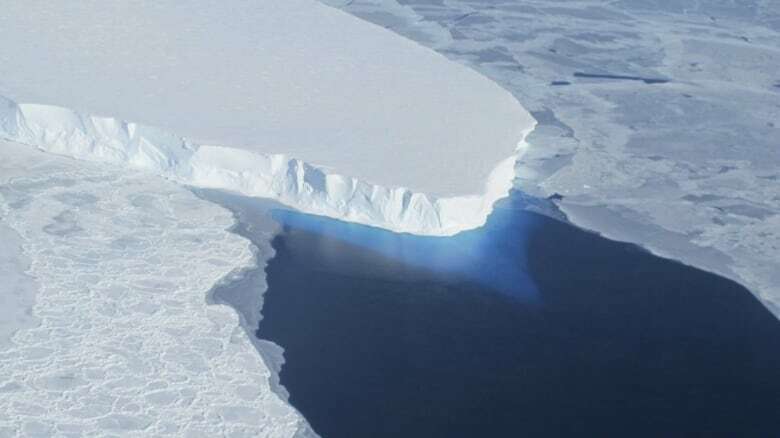 Vast glaciers in West Antarctica seem to be locked in an irreversible thaw linked to global warming that may push up sea levels for centuries, scientists said on May 12, 2014. (NASA via Reuters)RW: I can't. I read all the time and I don't remember that. But, the fact is that in world panels on climate, many of the people who do not agree with the conclusion of human-caused global warming have not been permitted to present at those panels. And in many cases their articles and research has not been permitted to be put in the standard scientific journals. CO: And, the panel you're referring to is? RW: Again, it is the various science panels that meet. It's the UN panel. It's the climate forums that take place on a worldwide basis. CO: I think you're referring to the Intergovernmental Panel on Climate Change. Is that right? RW: That's one of them, yes. "I feel that my assistant was misled about the true nature of the interview that I was told would be to discuss the Trump campaign's overall NASA agenda. Clearly it was an interview designed to focus on climate change and expect me to be able to cite sources from memory. Therefore, I would like to defend my integrity on the statements I made by citing reputable sources that confirm those statements. Open Sources, Science and Solutions has reported that the supposed scientific consensus regarding anthropogenic global warming is more hype than real and is nowhere near the 97% commonly reported. The National Association of Scholars has reported the 40% of scientists with a specialty related to climate do not ascribe to anthropogenic warming. The Center for Climate Research showed the 97% consensus figure is a number derived from suspect statistical analysis. According to the Center only 1% of 4000 abstracts expressing an opinion on warming attributed it solely to anthropogenic causes. So my call for science integrity rather than politicized science in pursuit of political goals has substantial foundation in the science community. Whether or not you agree with these sources, they do represent a contrary view that used to be welcomed in scientific circles. Given that I am able to cite foundation for my comments, I hope you will report that I followed up the interview with citations that affirmed my position. That would constitute journalistic integrity."